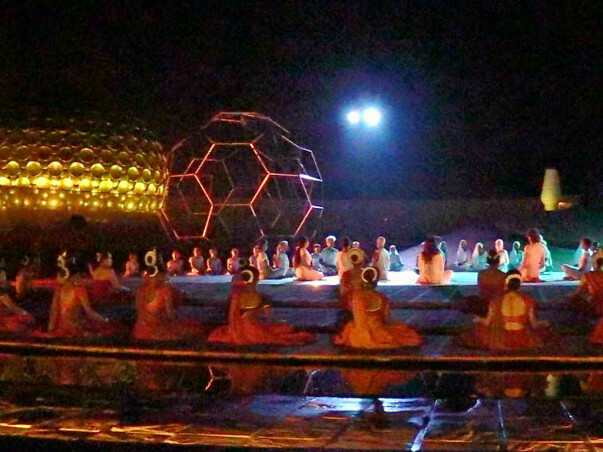 Since December 2004 I am the webmaster of Auroville's official website. 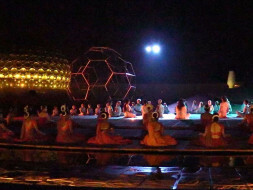 Now I take care also of Auroville in social networks, photo and video reports, communication. My computer is still the same, but now it is progressively decaying and needs upgrading of replacing. I got an estimate of 25000 Indian RS , equivalent to 350 Euros. Auroville has little funds available, so I need your help. Auroville belongs to Humanity in general, please help me to keep this connection ! Thank you for the wonderful support that you have shown. It means a lot to us. We were unable to raise the intended amount of funds. The funds raised via this campaign will help us to cover a part of the expenses and we are extremely grateful for the same.